Located in the heart of Geneva, the Film Festival and Forum on Human Rights is one of the most important international events dedicated to cinema and human rights. "Delphine et Carole: Insoumuses" by French film director Callisto McNulty. The movie is a portrait of 1970s feminism in France and follows French actress and filmmaker Delphine Seyrig’s encounter with the Swiss filmmaker Carole Roussopoulos in 1974. The two women were the first video activists to document the movement. The director behind the documentary is also the granddaughter of Carolegranddaughter. “As a matter of fact, their historic fight brings light to our fight today - there is a lot of resonance of what is happening today. I also wanted to show that we can learn sometimes a lot from their fight.” Director Callisto McNulty told Euronews. 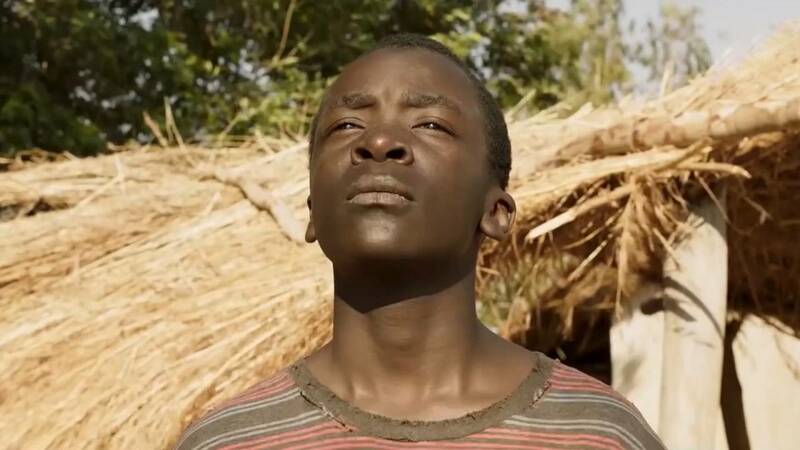 This film tells the true story of a 13-year-old boy who saves lives in Malawi when a terrible drought befalls the region. He sneaks into the local library and builds a windmill to saves his fellow village people. It's Ejiofor's directorial debut and comes after acting in Steve McQueen’s ‘12 Years a Slave’ which earned him an Oscar nomination. Euronews spoke to Senegalese-French actress Aïssa Maïga who plays the mother of the child protagonist in the film. “Congo Lucha" by Marlène Rabaud took home the World Organization Against Torture (OMCT) Prize. The documentary is about LUCHA - a non-violent youth group promoting democracy and human rights in the Democratic Republic of Congo. The group risk very violent treatment by the police, prison, torture and, even, death. The filmmaker Marlène Rabaud followed the group for two years and found herself shooting in many precarious circumstances.